The most important feature when choosing a machine is the slots pay table. Seriously, the name of the slot is not important! It’s the pay table that should determine whether you play a certain machine. Ignore the top jackpot and concentrate on the numbers in the middle of the board. Going for a huge jackpot is tempting, but that jackpot can be costly. “Imagine a $100 machine with a $1,000 jackpot. One pull and you win $1,000 or lose $100. If, on the average, players hit once every 11 spins, the return would be $1,000 for $1,100 wagered, or 90.9 percent. “With a more seductive $10,000 jackpot, here players hit once every 110 spins; the return is $10,000 out of $11,000, also 90.9 percent. “At a $50,000 jackpot, the numbers go to 550 spins at $100 each for a total of $55,000 wagered and $50,000 won = the same 90.9 return percentage. 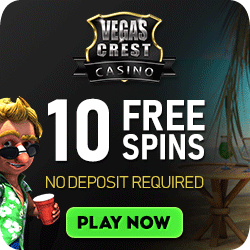 In the above examples, you have a 1 in 11 (9.1%) chance of winning a modest $1,000 jackpot. However, if you go for the $50,000 jackpot, your chance is 1 in 550 (or 0.0018%). Looking back, you will see that in both cases, you risk $100. If you risked $100 ten times on a $1,000 jackpot, you can usually expect to win once and break even. Ask yourself, are you willing to risk $100 five hundred times, with no guarantee you will ever win your money back? That is why it is better to slots pay tables with small to moderate jackpots. For the same wager, you have a much better chance of winning 1,000 coins than you would have chasing 50,000 coins. Always assume that you will probably not hit the top prize during the relatively short time you are at a machine. On the other hand, don’t give up hope. The chance of hitting the jackpot always exists; just don’t base your strategy on it. Instead, concentrate on machines offering several decent mid-range paybacks. Your best strategy for protecting and hopefully increasing your bankroll is to search out non-progressive machines with small top jackpots (between 800 to a maximum of 3,000 coins). Those machines usually offer several payout possibilities in the 50-coin to 200-coin range. On such machines, small to medium payouts happen more frequently, because most of the money does not have to go towards a giant jackpot. 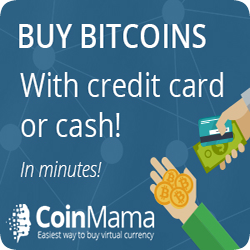 You have an excellent chance of catching several of these medium payouts and become a winner. Avoid slots where nearly half of all possible payouts on the slots pay table are in the two-coin to 20-coin range. Although you get frequent wins, your bankroll will be ground down to zero, slowly but surely. Playing Penny Slots will give you time to learn your lessons! When playing for playing money you are going after mainly moderate-size pays, the ones in the middle of the pay schedule. It would be great if the jackpot happened but assume it won’t, so protect your bankroll by selecting a machine with a relatively small jackpot and decent middle-of-the-board payouts. With that in mind, which of the above tables would you chose? 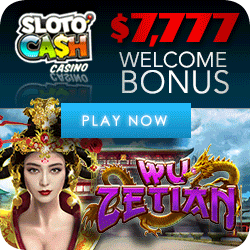 Which slot machine really appeals to you? Machine A is your best choice, of course. 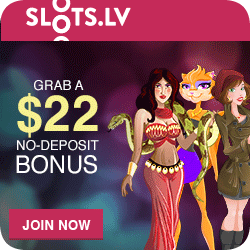 The slots pay table has a low jackpot with several moderate paybacks. And the second coin just doubles the jackpot amount, without adding a bonus. This means you are not penalized for betting only one coin, should the jackpot hit. When playing a slot like this, you have a good chance of keeping your bankroll intact and there is reasonable hope for a chance to quit while you’re nicely ahead. A more attractive jackpot is offered by Machine B, but middle-of-the-board paybacks are lower. It’s not likely going to be a break-even proposition. If you’re not careful, this slot will keep a chunk of your bankroll. Machine C wants you to focus on the big jackpot. 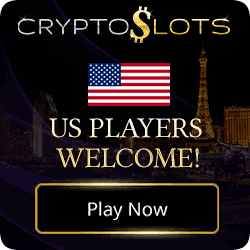 It’s designed to keep you playing by giving you many small (2- to 10-coin) payouts. Eventually your gambling money will disappear without the jackpot ever materializing. Avoid this type of pay table if you want to preserve your bankroll. In “real” casinos “Wild Cherries”, “Red, White & Blue”, “Blazing Sevens”, and “Double Diamond” slots often feature pay tables close to the above, but not always. Two machines of the same name, sitting side by side, can have entirely different pay schedules. 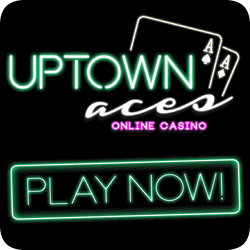 Live or online, don’t confine your search for good slots pay tables to well-known names. Choose a slot machine for its pay table, not for its name. Of course, sometimes you are looking for something special. finding unique feature slots is always on your mind as well.